Professional Plumbing Services | Reliance Plumbing Sewer & Drainage, Inc.
We’re available by phone 24/7 for emergency service. Call 847-583-1858 for immediate assistance. 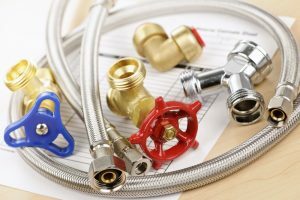 With our area’s snowiest winter in 3 years, it may seem strange that we’re already talking about spring, but it’s always best to be prepared, even when it comes to your home’s plumbing. Actually, especially when it comes to your home’s plumbing. 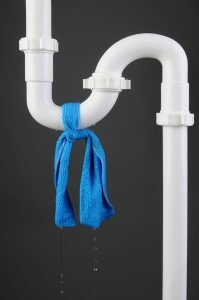 Our Evanston, IL plumbers are standing by to help with whatever plumbing needs may arise, but we would like to help you avoid the most common springtime emergencies if at all possible. Keep reading to learn more! Have you ever been sleeping or resting comfortably, and in the middle of the night start to hear a soft but persistent knocking sound behind your walls? At first it may be easy to ignore, particularly if you’ve heard it before. Inevitably, however, this sound will grow with each passing night, and eventually you won’t be able to tune it out anymore. 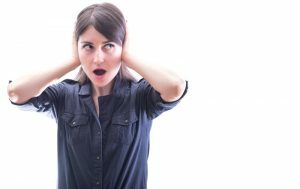 What you’re hearing is knocking pipes, and you shouldn’t have to deal with this nuisance! Fortunately, however, there are solutions, which we’ll get to in a moment. If you are concerned about this issue or there are other symptoms alongside this annoying knocking sound, then it may be time to call a professional Evanston, IL plumber. Can You Detect a Leak on Your Own? Let’s say you’ve found yourself with unexplainable high water bills. Naturally, your water bills will change each month, depending on how much you use certain plumbing fixtures (for instance, you won’t be using your irrigation system in the dead of winter!) But when your utility bills spike for no reason, it’s time to take a close look at what’s going on with your plumbing. But can you detect a leak on your own? Well, yes and no, which we’ll get to in a moment. First, it’s important that you understand why even the smallest leak is actually a pretty big deal. 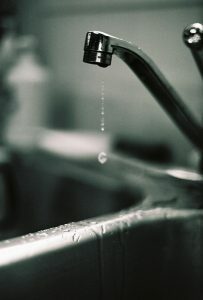 The US EPA states that a faucet leaking at just one drop per second wastes 3,000 gallons of water per year. And considering that a “small” leak can happen anywhere along your water lines—including underneath your slab or behind walls—this can be detrimental to your home and your water bills. 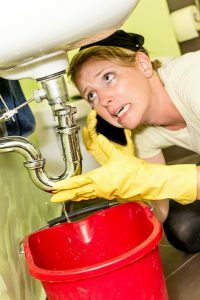 Posted in Plumbing | Comments Off on Can You Detect a Leak on Your Own? As the weather chills off and we inch closer to the end of November, there’s no denying that the holidays are just around the corner. This is the time of year for giving, but also for plumbing issues! Homeowners unknowingly dispose of certain items down their kitchen drain incorrectly, overuse their garbage disposal, or don’t invest in maintenance before this heavy period of use. As a result, they find themselves making an emergency call to a Evanston, IL plumber. While we’re available for emergencies, we would like to help you avoid them. After all, nobody wants to face a holiday plumbing disaster, right? Keep reading for some tips on how to protect your kitchen sink this holiday season. Should I Have an Automatic Shut Off Valve Installed? No matter what time of the year it is—the beginning of fall, during the holidays, in the middle of winter—there is never a good time to deal with a major plumbing problem. In fact, nothing kills a good mood more quickly than a leak or similar issue that forces you to call in a professional plumber in Des Plaines, IL. The good news is, you may be able to avoid this in many cases, by taking the preventive step of having an automatic shut off valve installed. This plumbing component is placed at the apex of your home’s plumbing system, and measures the flow rate of water through your pipes. When this rate increases past the prescribed amount (which indicated that water is actively leaking out of your system), the valve seals itself shut, cutting off the water supply for your home and successfully stopping the leak before it can grow. The benefits of such a device seem pretty clear, but we’ve highlighted the two main advantages below. Posted in Plumbing | Comments Off on Should I Have an Automatic Shut Off Valve Installed? 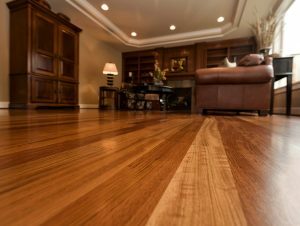 If you’re a homeowner, then you’ve likely at one point or another looked for ways to cut back on your home operating costs, which includes making repairs on your own, without calling a professional. There are some projects where this is perfectly fine. There are others, however, that should only be trusted to those trained and experienced enough to handle them. This is particularly true for your Glenview, IL plumbing services. If you have a plumbing problem that needs fixing, before you start it as another “do-it-yourself” project, please read this brief guide on plumbing repairs that should only be trusted to the pros.